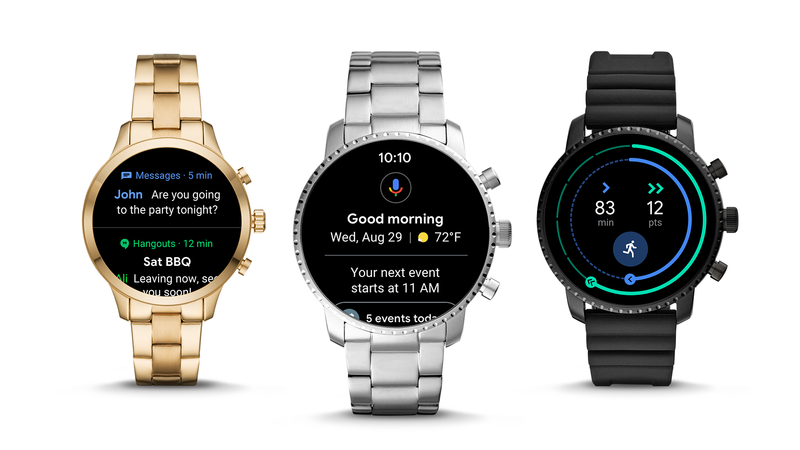 Earlier this month, Google announced a complete redesign for Wear OS. 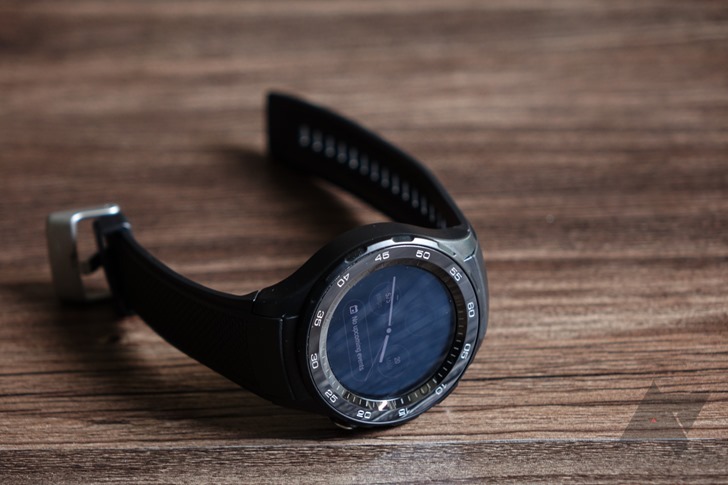 The update was designed to make everything more accessible - notifications no longer take up an entire screen, swiping left on the main screen takes you to Google Assistant, and swiping right displays health data. The quick settings has also been improved, with new shortcuts to Google Pay and Find My Phone. 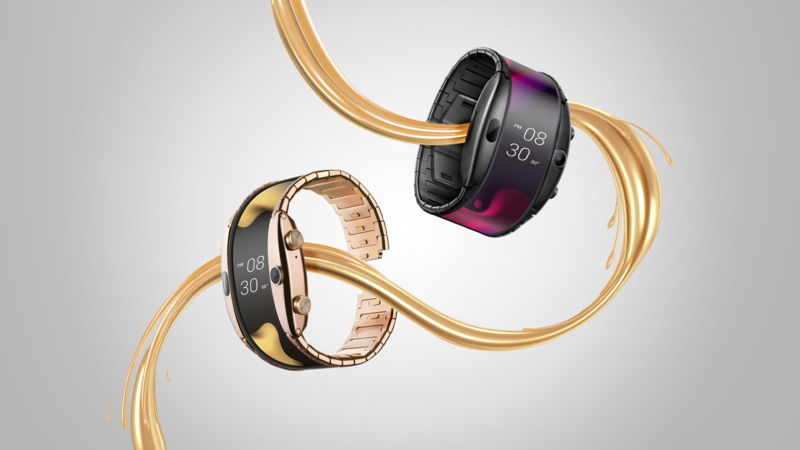 Samsung's latest wearables lineup has barely been on sale five minutes, but we're already seeing some good deals on them. 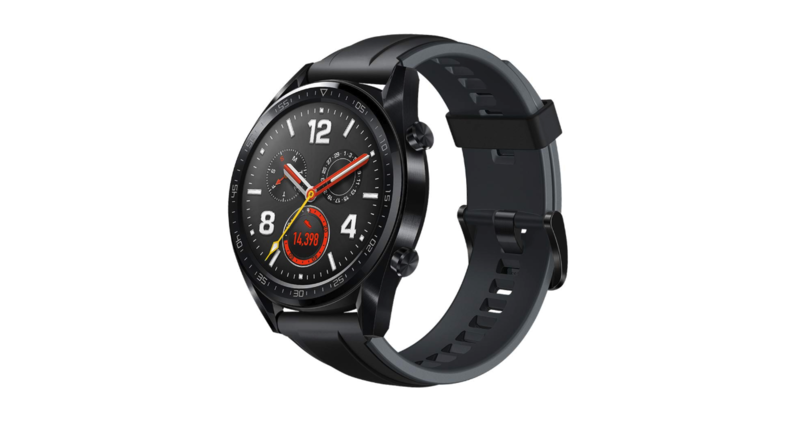 The Gear Sport and Gear Fit2 Pro, both of which were only launched last month, can be had for $30 off the MSRP at the moment, from various retailers. 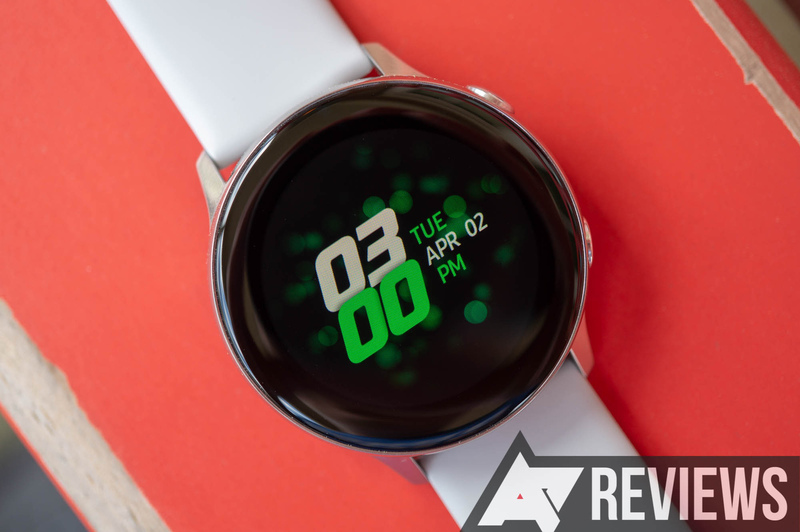 The Gear Sport was just reviewed by Ryan, and he was pretty impressed with it. 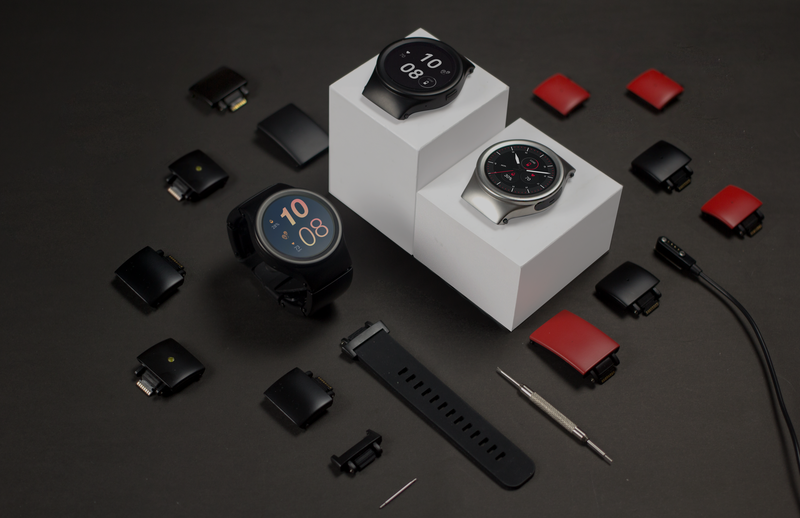 He thought the experience was as close as he's seen to a compelling smartwatch for average users, with the high price point of £300 being one of the only negatives he could find with it.